Cherry Blossom Dentistry is 3 years old! Today marks our 3rd anniversary as Cherry Blossom Dentistry. Our entire team is thankful for the support and loyalty from our families and patients. Thank you for being part of our success. Stop by on November 15th and enjoy a slice of cake and sincere thank you from us. We would love to see you. 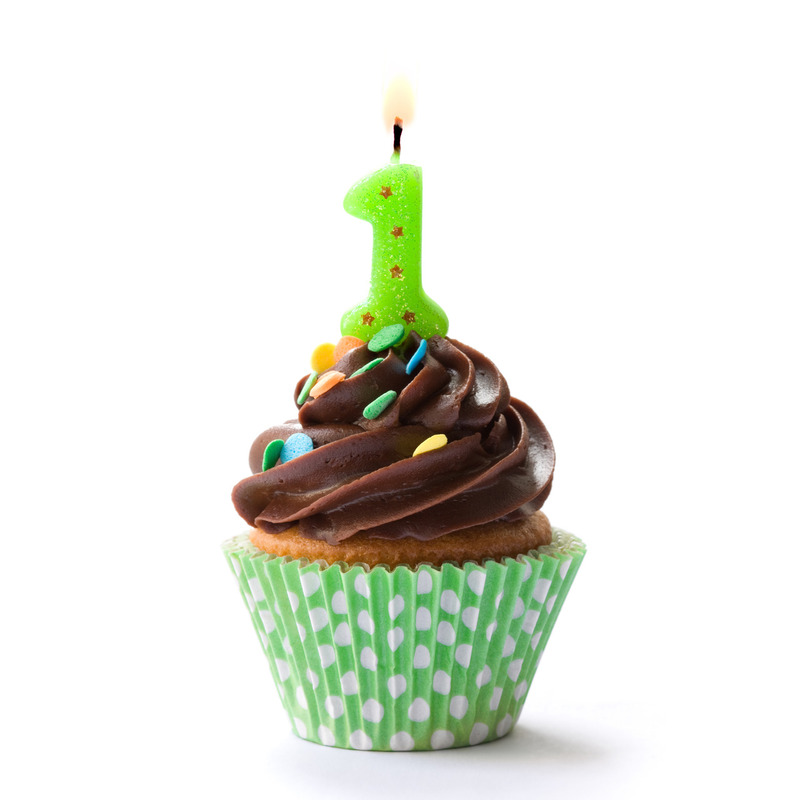 On November 15th, 2014, Cherry Blossom Dentistry will be celebrating one year since our transition from 3D Dentistry. The year has passed so quickly and we are forever grateful to all the support we have received from family, friends, and most importantly, our loyal patients. Since we constantly strive towards improving our patient experience, this year we introduced digital imaging which dramatically reduced radiation exposure. Also, with an inside view of your own mouth from our new intra-oral cameras and TV monitors, you can now better understand treatment recommendations and get involved in your care. We invite you to stop by for coffee, cupcakes, and balloons from November 15th – 30th. Come celebrate with us! 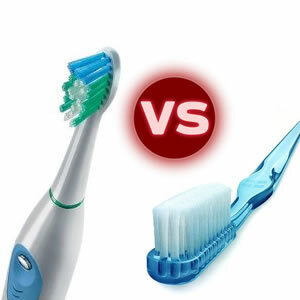 If teeth were students, what would their school day be like? 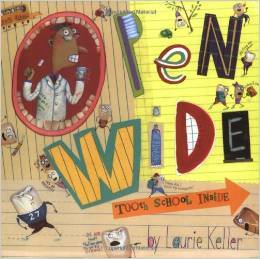 In Open Wide: Tooth School Inside by Laurie Keller, 32 teeth learn about brushing and flossing, have a food fight, and get a visit from the tooth fairy. Your youngster will have fun learning about their teeth, how to keep them healthy, and how their Dentist can help. Reading about teeth and how to take care of them is very helpful, especially for a child who has never been to the dentist. The more they know ahead of time, the more excited they will be for their first visit. My recommendation is to bring your child for a check-up as early as when the first tooth appears, and the latest by the age of 2. This sets up your child to have a positive view on dental care and something that is completely normal and part of their health. Have fun reading and learning about your teeth with your little ones. We look forward to seeing them in our office. Dry mouth, also known as Xerostomia, is a condition where there is reduced saliva in the mouth or a change in the composition of the saliva. It may be difficult to recognize in mild cases or may become extremely uncomfortable in more severe cases. Often times, you may not realize you have dry mouth but you adapt your activity to alleviate it, such as sipping water constantly or chewing gum. Severe xerostomia can cause difficulties with speaking or swallowing, bad breath, cracked lips, and increased risk to tooth decay. 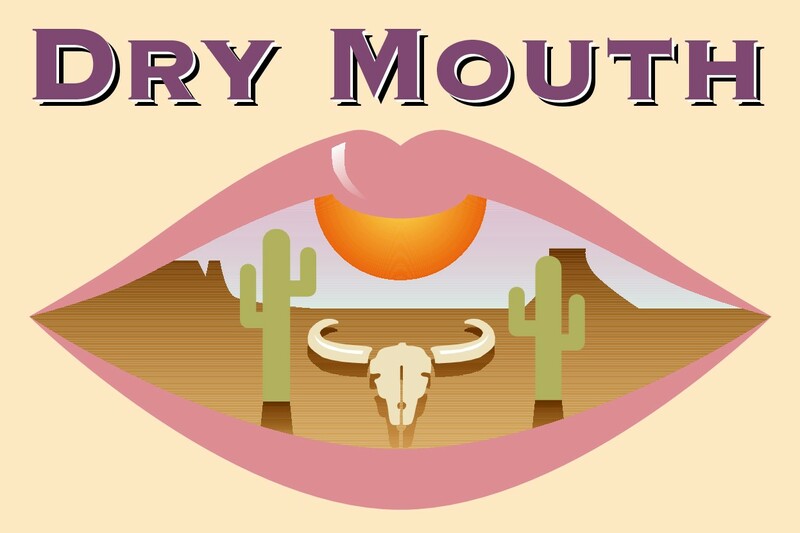 Dry mouth can have several causes, including medical conditions, medications, and sometimes, have no identifiable cause. Medical conditions such Sjogren’s syndrome, diabetes, and permanent or partial facial nerve damage can contribute to dry mouth. Radiation therapy involving the salivary glands can cause permanent damage and a resulting reduced flow. Hundreds of very common medications can be the cause of a dry mouth. Often times several are taken in combination, making the condition worse. Medications such as antihistamines, anti-depressants, asthma inhalers (bronchodilators), heart medications and decongestants are just a few that can result in a mild to more severe dry mouth. Left untreated, dry mouth can lead to rapid development of tooth decay and gum inflammation. It is important that you see your dentist and dental hygienist regularly so that we may be able to evaluate your salivary flow and determine your risk of dry mouth complications. If you are diagnosed with Xerostomia, together with your medical doctor, we would work together to find the cause and best solution. It’s back to school…say cheese! As we parents prepare for this week’s back to school chaos, one thought that frequently enters my mind is what to pack for my daughter’s lunch. But then my second thought is, how can she clean her teeth afterwards? As a kindergarten student, I can not expect her to brush everyday after lunch time. The best solution is CHEESE! When we eat a meal, the sugars in the food trigger bacteria to make acid in the mouth. This acid is responsible for the breakdown of enamel that leads to cavities. Cheese, particularly a yellow one like cheddar, neutralizes the acid and increases saliva which also brings down acids. The U.S. Academy of General Dentistry also found that cheese contains chemical compounds that form a protective layer on the teeth that further protects enamel against acid attack. So to our moms and dads, give your child a piece of cheese in their lunch bags and you will be helping them prevent cavities.